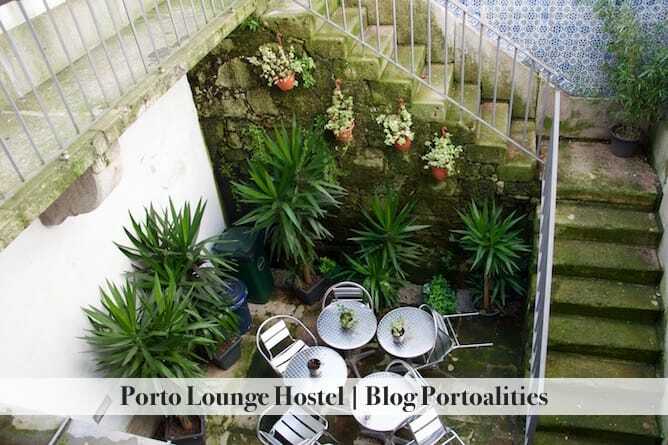 I’ve already written about the best neighbourhoods to stay in Porto, as well as about the best romantic hotels and the best family hotels. 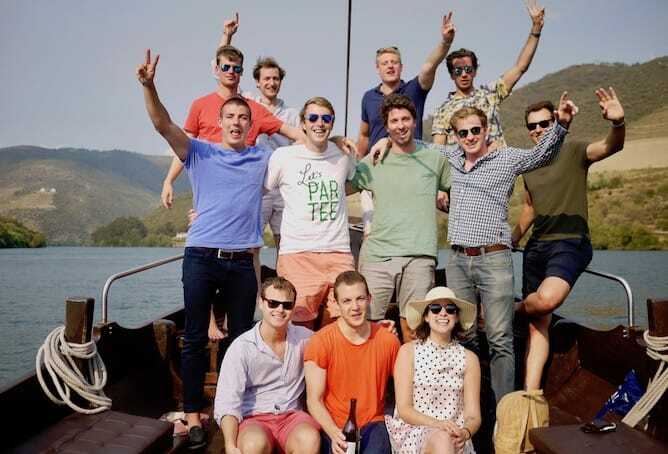 But it was clearly missing an option for younger travellers travelling on a budget. 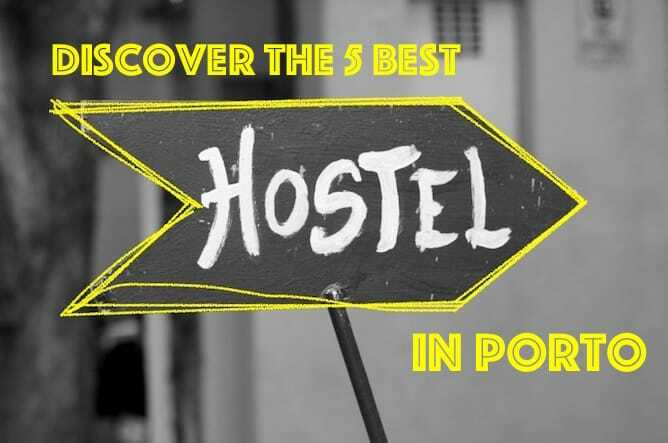 Therefore on this article you’ll get to know everything about the 5 best hostels in Porto, from location to dormitory size, breakfast and what’s great about each hostel. Enjoy! 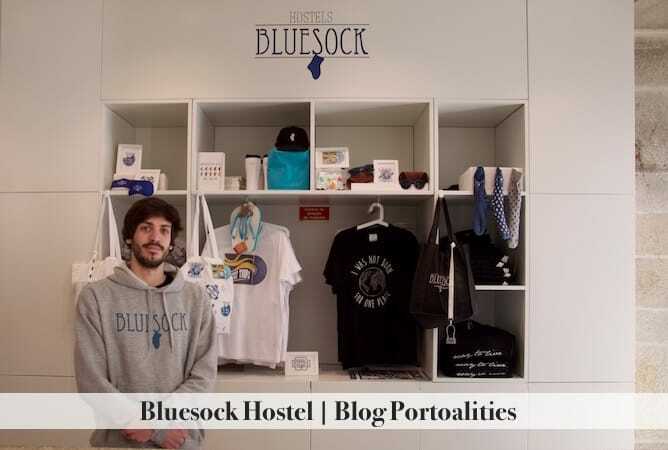 The Bluesock Hostels Porto is not only of one the best hostels in Porto but, I dare to say, one of the best ones in Europe. 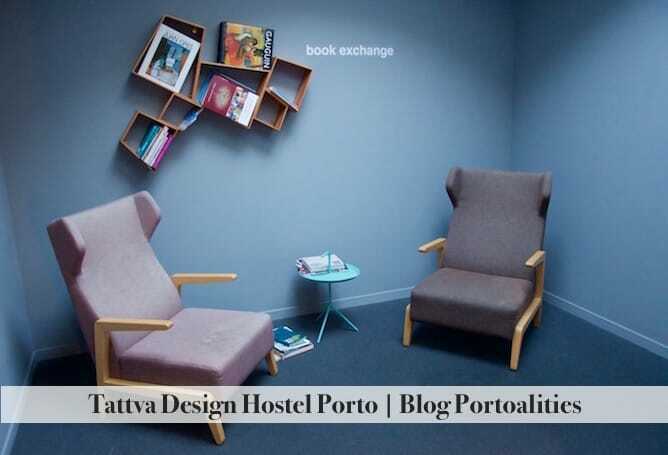 First of all, the Bluesock Hostels Porto is simply massive. The common areas are huge, as you can see above. 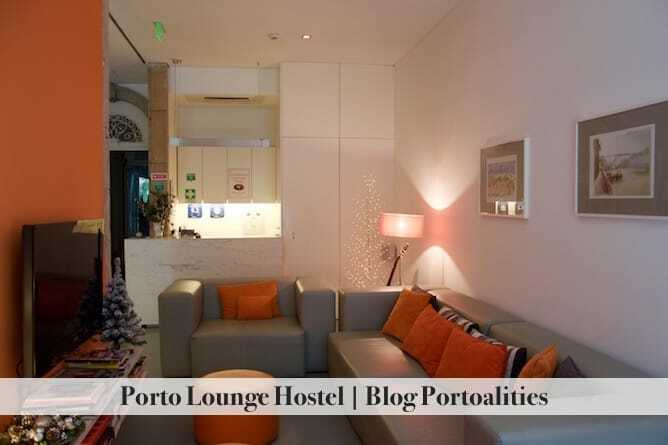 It has a wide sitting room, with a wall with plenty of activities to do in Porto during the week. 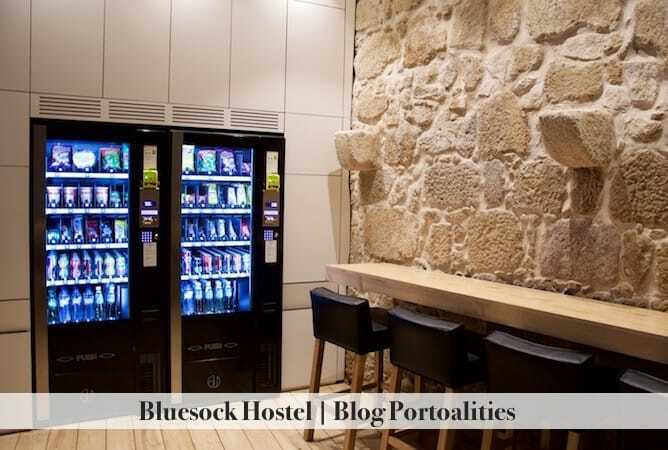 It doesn’t stop here though – it also has a lively lounge area, with a proper bar, vending machines and plenty of space to sit. Oh, and a giant – really giant – TV screen to watch football games. 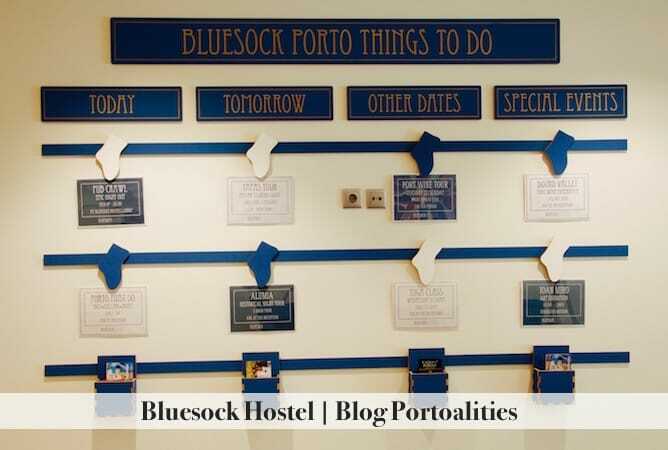 Is there anything not to love about the Bluesock Hostels Porto?! 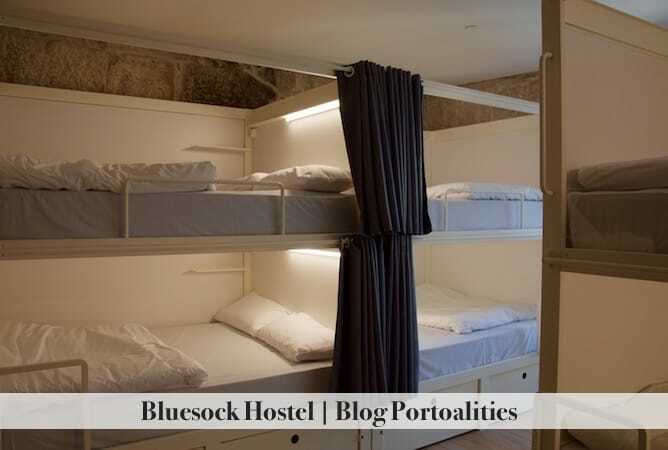 The Bluesock Hostels Porto also introduced an innovative concept: double beds on dormitories, a budget option for couples who want to stay in a hostel in Porto but cannot afford a private bedroom. 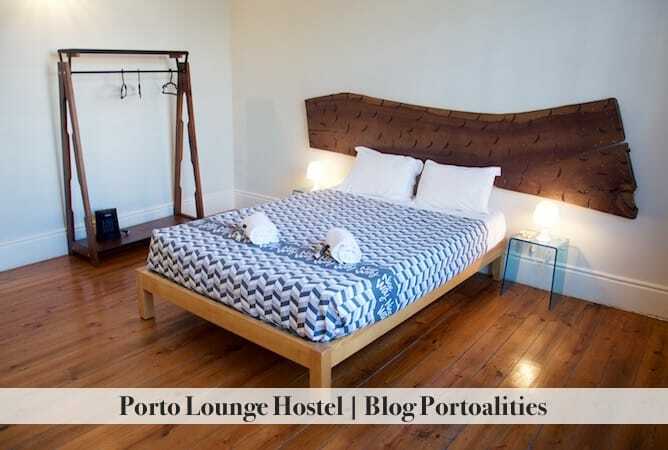 Naturally, if you want to have some privacy this hostel also has spacious double bedrooms and twin bedrooms with a private bathroom. Subway stations: São Bento station is 15min walking distance, always climbing up. It is a bit hard to climb all the way to the subway station with your luggage, I won’t lie to you! Safety: it is safe to walk alone in this neighborhood at night, as it is a very touristic spot. 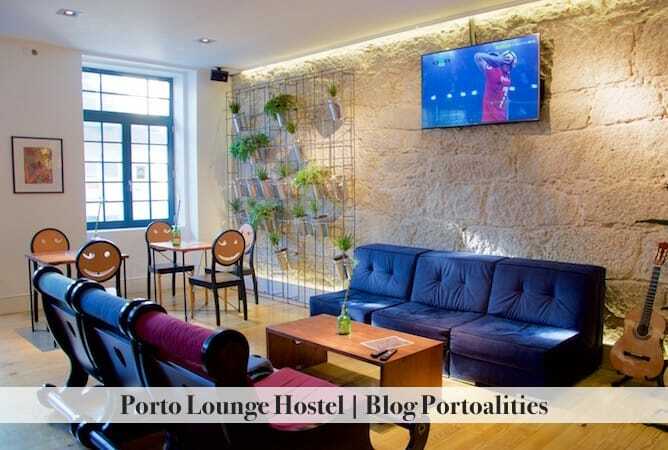 Around it: you have many trendy restaurants, wine bars and souvenir shops at Rua das Flores, very close by. Main attractions: you will be at the ideal spot to walk to the riverside and see the beautiful D. Luis bridge. 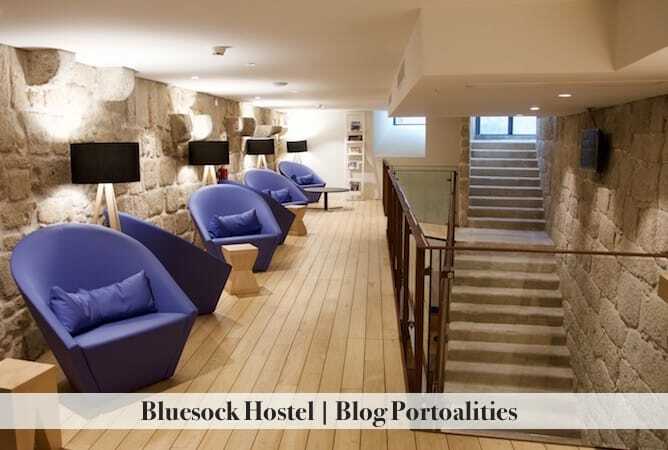 From Bluesock Hostel it is also very easy to walk to the Port wine cellars, on the other side of the river. 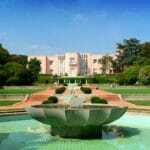 Moreover, Mercado Ferreira Borges, the Stock Exchange Palace and the church of St. Francis are just 5min walking distance. 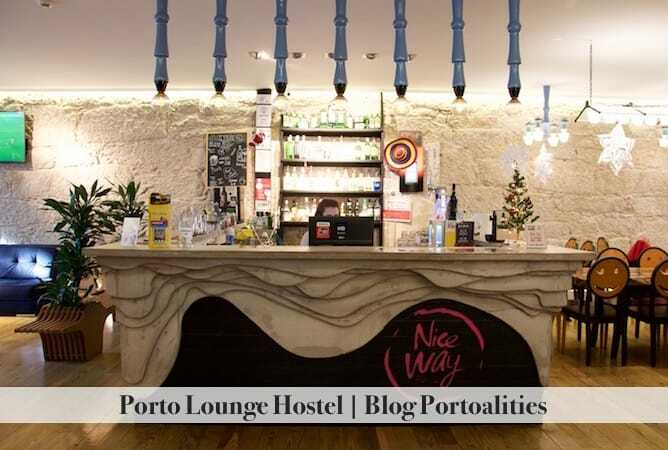 There are two reasons why the Nice Way is one of the best hostels in Porto: the amazing staff and its superb location at downtown Porto. When you walk in you immediately feel at ease as the staff is really friendly and the living room is decorated in a fun, relaxed way. 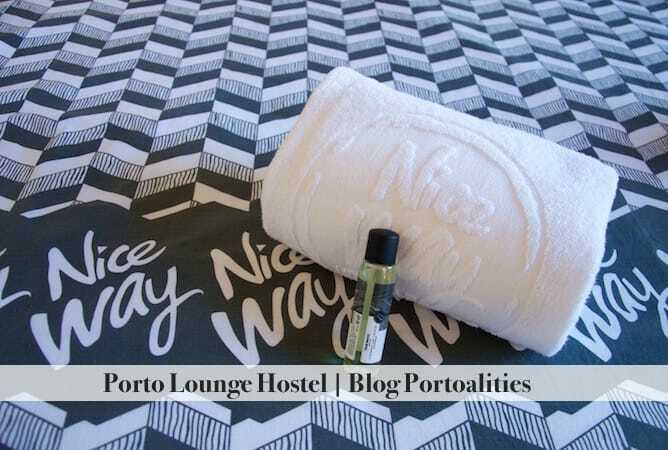 The Nice Way Porto also organises several activities so that travellers get to know each other, such as drinking games and movie nights. 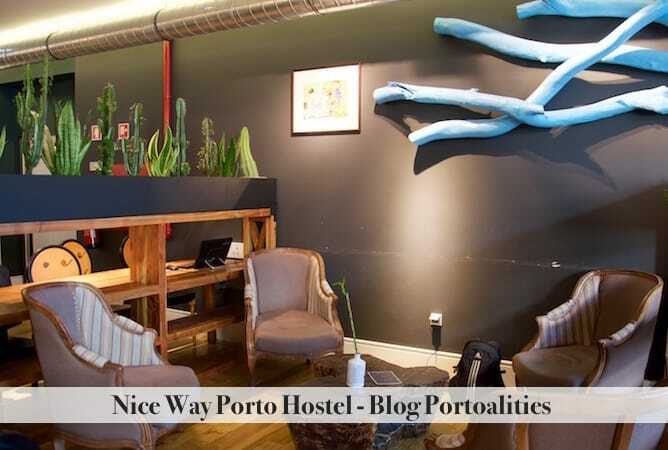 The Nice Way Porto prides itself on being a hostel for all types of travellers, and as such it has dormitories of several sizes as well as really cute double bedrooms. 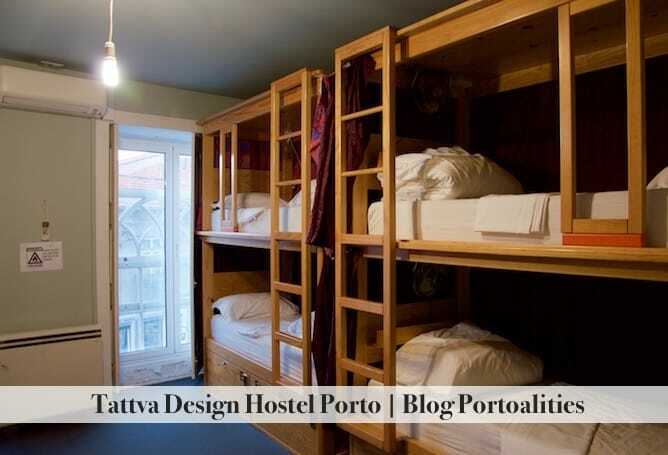 It definitely deserves to be considered one of the best hostels in Porto! 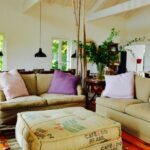 The cozy living room: it is the perfect spot to meet new people! Subway station: São Bento, Aliados e Trindade just 5min walking distance. 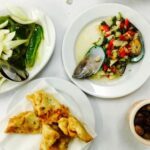 Around it: you have many local restaurants where you can get a budget meal. At Rua Sá da Bandeira you will also find a pharmacy, some traditional grocery shops and small supermarkets. Also, don’t miss the opportunity to visit the famous Bolhão’s market, just 5min walking distance. 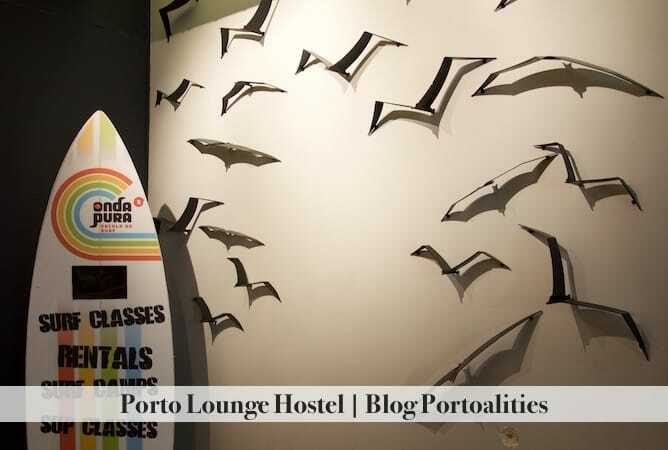 Porto Lounge Hostel is absolutely gorgeous. 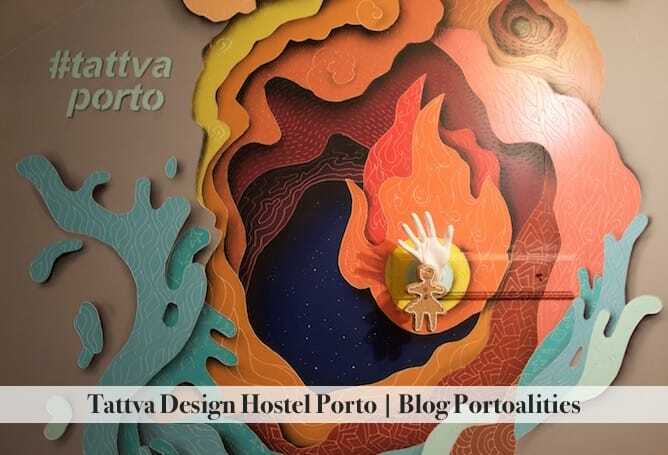 It is located at one of my favourite streets of Porto, Rua do Almada, very close by to some of the best bars in Porto. 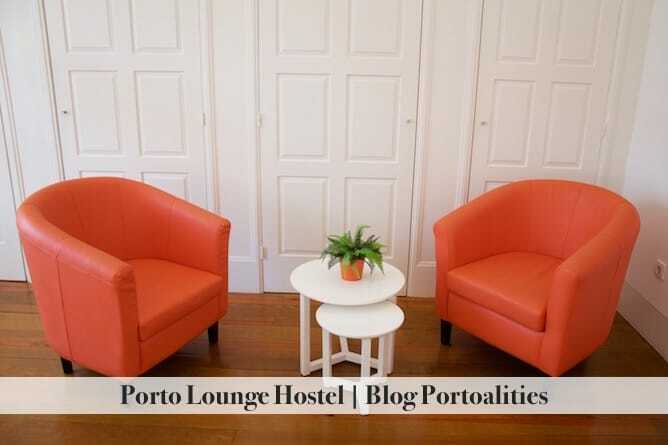 The common areas are lovely, decorated in orange and white tones. 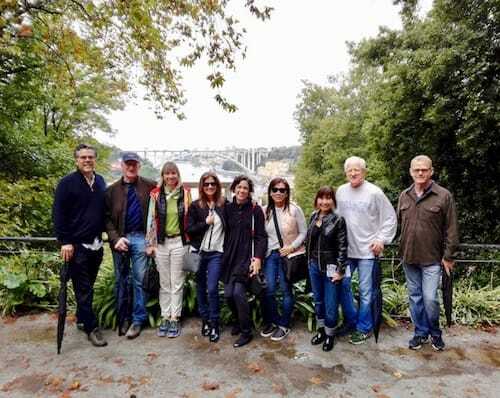 I particularly like the esplanade on the backyard, the perfect hidden spot to relax a bit after a day walking in Porto. 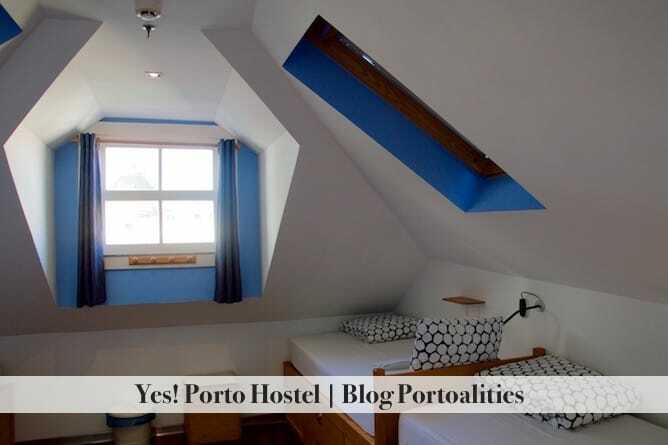 Moreover, it has a beautiful skylight, one of the most important architectural treasures of Porto. 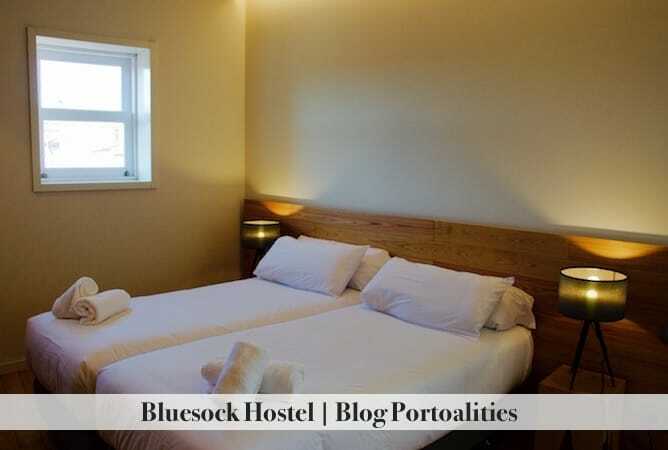 The dormitories are very cosy, but I must warn you that the beds don’t have curtains, which might be a problem if you prefer more privacy or simply mind the light. 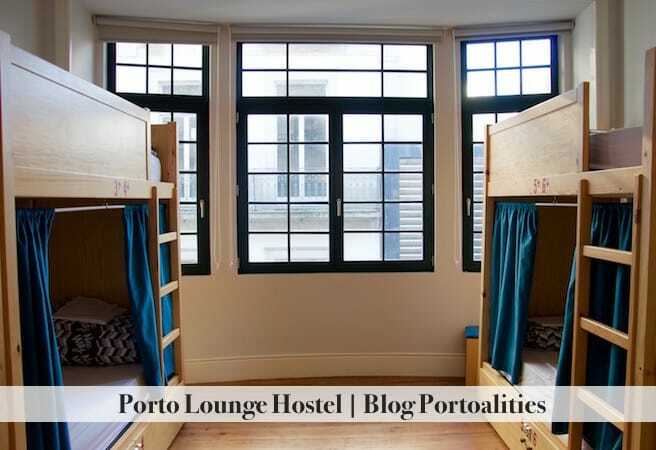 On the other hand, Porto Lounge Hostel has the cutest double bedrooms I have seen, filled with light and with very confortable armchairs 🙂 It also has triple bedrooms, ideal for families with a child. Safety: it is safe to walk alone in this neighborhood at night. Around it: you have many local restaurants where you can get a budget meal. Just 5min walking distance you have Leitaria da Quinta do Paço, which has insaneously good éclairs, as well as Padaria Ribeiro, one of the best bakeries in Porto. 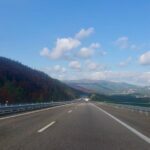 If you’re enjoying this post, then don’t forget to pin it for later! 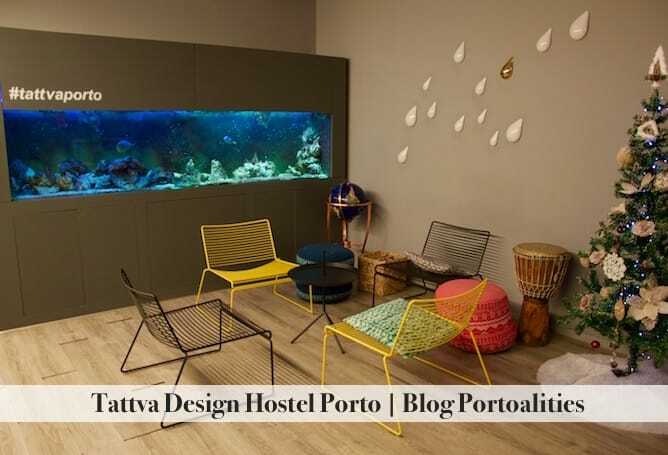 Tattva Design Hostel has an innovative decor aligned with the Indian concept of tattva, which refers to the natural elements: sky, water, fire, earth and air. 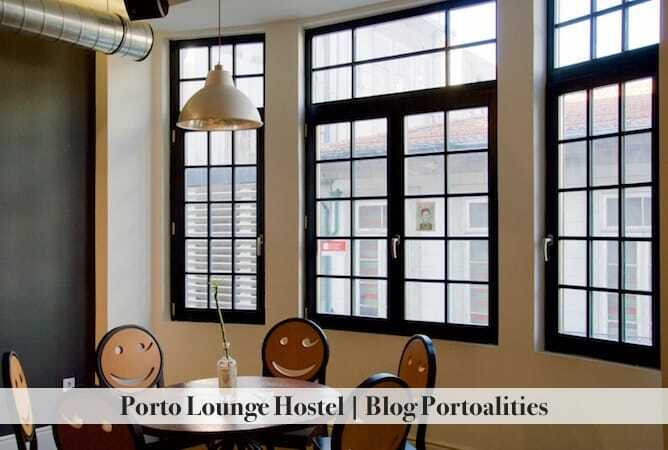 This hostel has a wonderful location on a quiet street close to the famous São Bento train station. 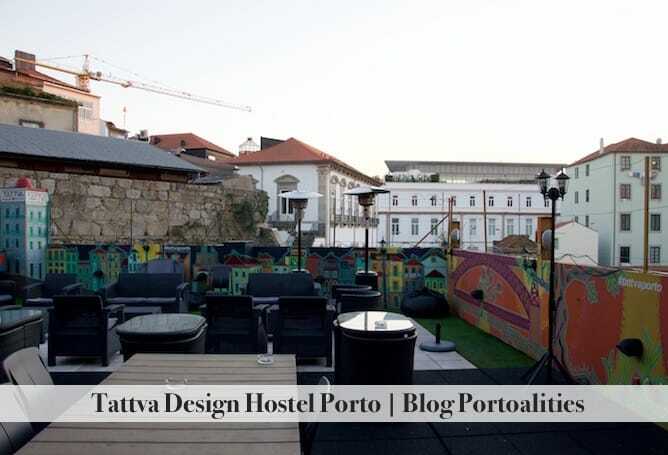 In terms of facilities, the super star at Tattva Design Hostel is definitely its amazing rooftop 🙂 The rooftop also has a barbecue, making this spot ideal for hostel parties or sunset get togethers. The amazing rooftop with a barbecue! Subway station: São Bento station just 10min walking distance. 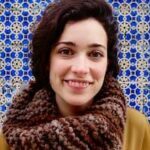 Safety: this is one of the oldest neighborhoods of Porto and to be 100% honest I wouldn’t venture alone at night, specially if you are a woman. Around it: you have many local restaurants where you can get a budget meal. 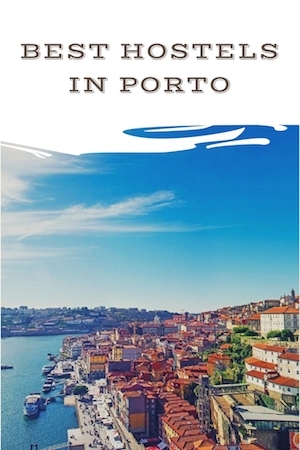 Very close by is Casa Guedes, where you can get the best roasted pork sandwiches in Porto! Yes! 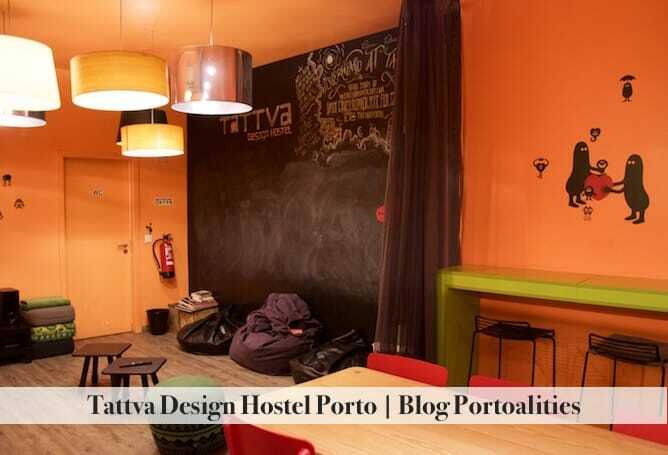 Porto Hostel, with an ideal location for party people, is definitely one of the best hostels in Porto for young travellers. 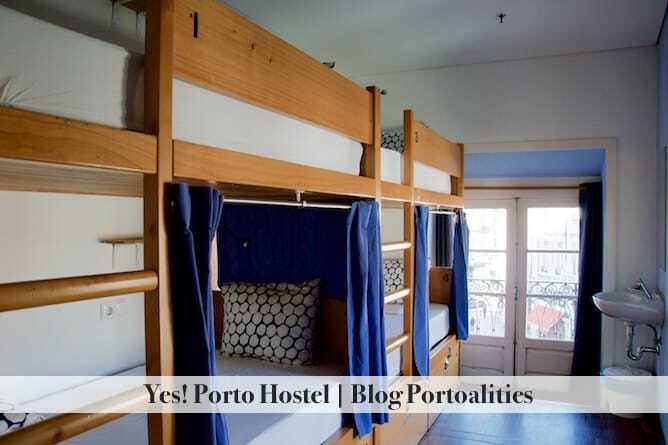 It has a cosy living room where every night the staff of Yes! 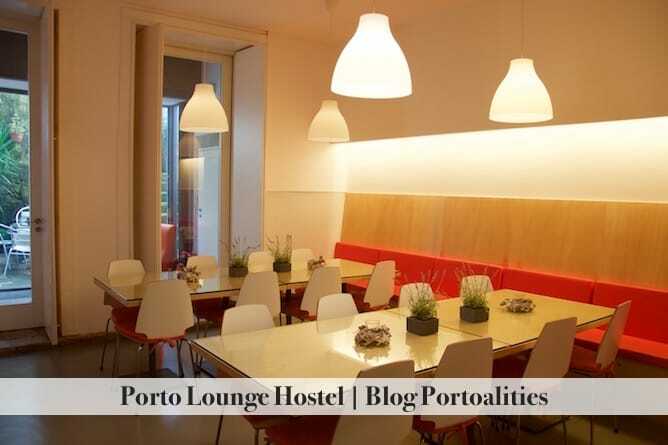 Porto Hostel has dinner with guests, creating a fun relationship with and between travellers. 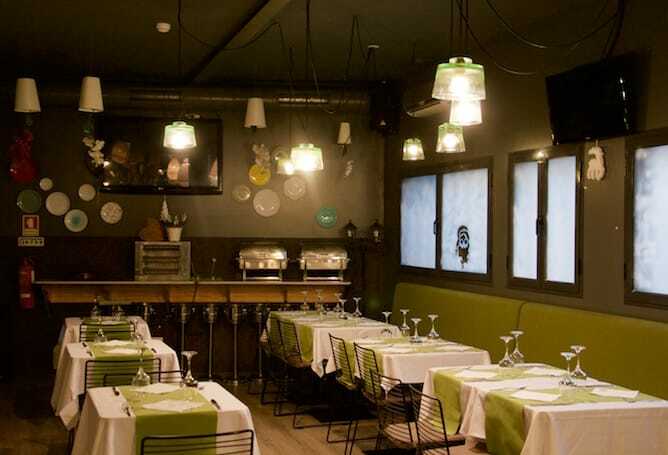 The kitchen is surprisingly big for a building at downtown Porto, with large tables for get togethers. Something that I really like about Yes! 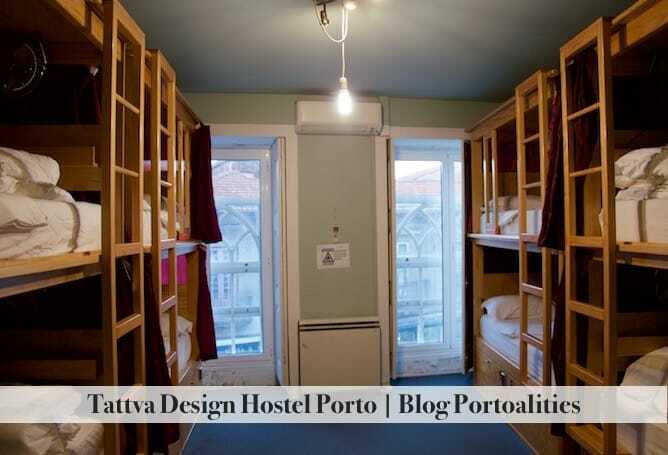 Porto Hostel is that the first floor is just for ladies. 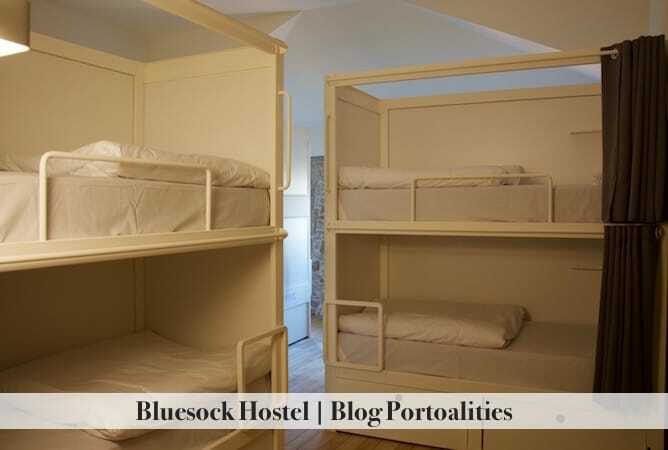 There is a female dormitory and the bathrooms is just for women, which is something I find very useful for female solo travellers. Subway station: São Bento and Aliados stations just 10min walking distance. 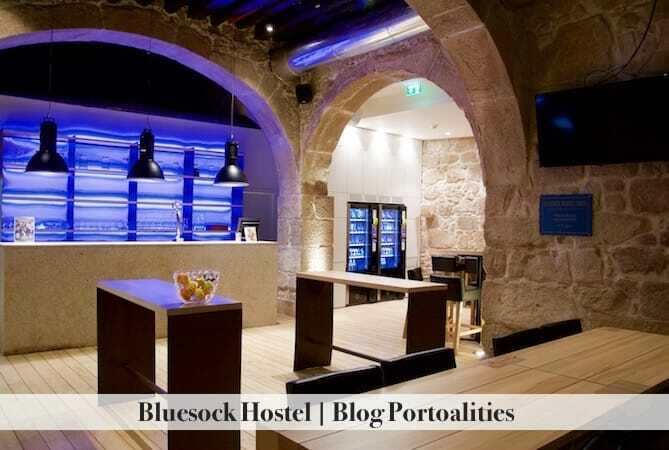 Safety: as this hostel is at the nightlife district it is really safe, at least I never had a single problem when I walk alone at night here. Around it: you have many local restaurants where you can get a budget meal. 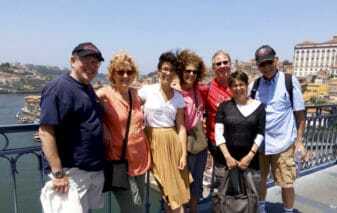 Just around the corner there’s Piolho, the most famous café of Porto, as well as Lello bookshop and the Clérigos tower. Note: Cover photo by sabrinayrafa.